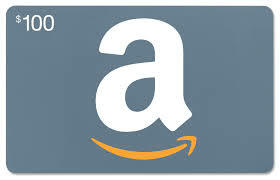 I’m giving away one $100 Amazon gift card to generate interest in my mailing list, Facebook page and Twitter account. * The contest closes January 10 2014. * The contest is open internationally. The $100 Amazon gift card will be provided for the winner’s chosen Amazon online store.